I love apples. Traditionally, our family hangs on them on the tree in December. Do you know what I love about apples? They are FULL of stars, inside and out. I love the spots - they look like constellations in the night sky! Isn't that cool? Pretty dots of light all over the peels. 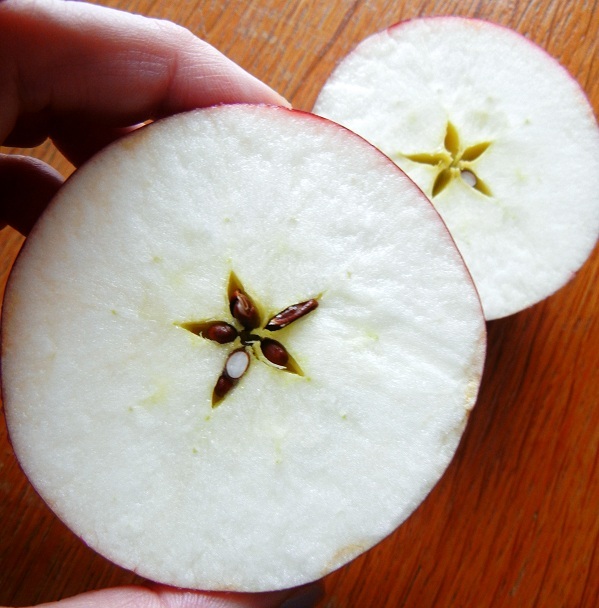 I LOVE to cut apples across the middle. What a beautiful star! You always amaze me! You see things that most of us are oblivious to. 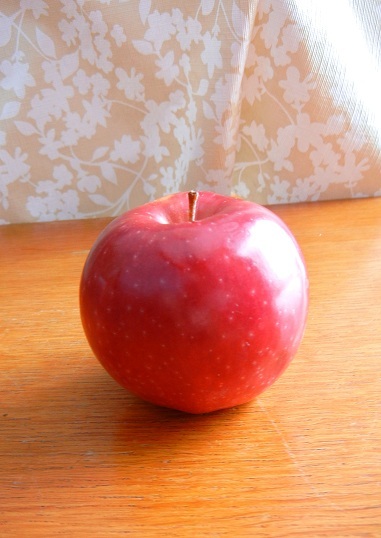 Apples are beautiful for so many reasons and now I have one more reason to love them. Thanks!